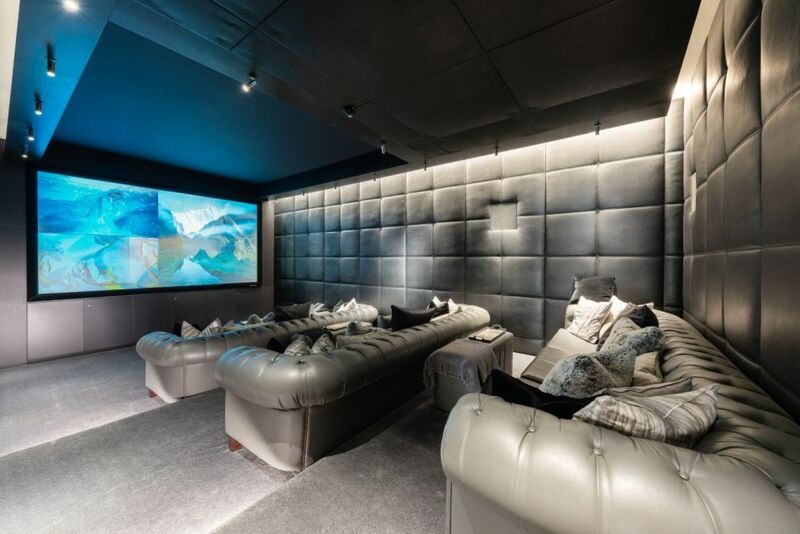 “I didn’t want to create another run of the mill development, I wanted to create something bold and contemporary, a destination for the next generation of luxury ski travellers.” These are the words of Guerlain Chicherit, four time world freeride ski champion, professional rally driver and the man behind the new Black Diamond Residence located in Tignes Les Brevieres. 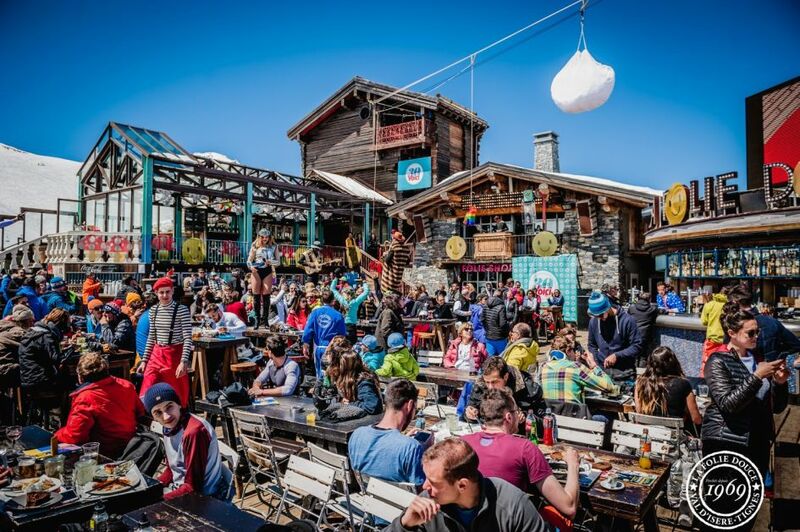 La Folie Douce – the king of après ski across the Alps! If you are looking to experience some of the very best après ski scenes across the Alps with live music, outrageous outfits and some serious table stomping, then you need to get your ski group to one of the top ski resorts with a Folie Douce! The atmosphere here is like no other and will get your evening of partying starting off in style. Let’s have a look at the different ski resorts with Folie Douce where you can enjoy the full Folie Douce experience! New Year, new chalets, and this year is no different. 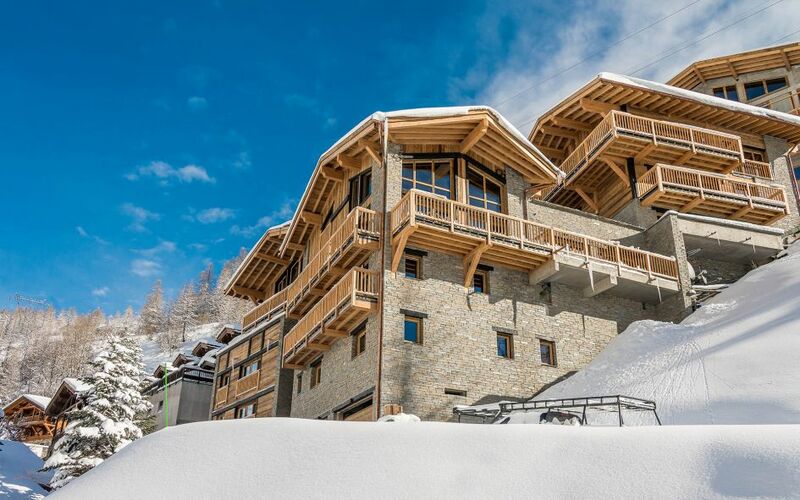 We have carefully hand-picked a selection of luxury chalets in Chamonix that we have added to our ever-expanding portfolio. Let us tempt you to visit one of the most famous alpine towns in the world and stay in some of the finest luxury accommodation available. Chamonix is one resort that you need to visit if you are a mountain enthusiast, be it summer in Chamonix or the winter. 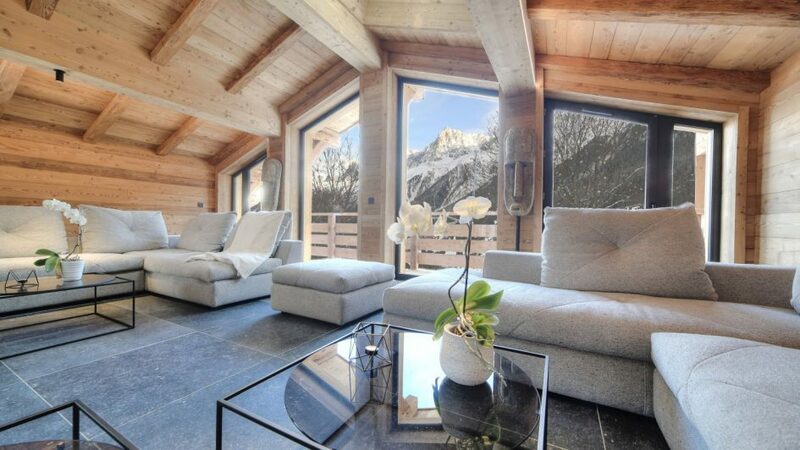 Take a look at the latest new chalets in Chamonix that we have added to our collection. As we are approaching the middle of the ski season, some of you may be holding out for a last minute deal before booking your holiday. If you are looking for some inspiration before booking, take a look at some of the top ski movies that are out there. These will vary from rom-coms, to action movies, to some fun retro ski movies from the 70’s and 80’s. Thank you for signing up to the Ski In Luxury newsletter. We will keep you regularly up to date with all of our exciting news, portfolio additions and special offers.